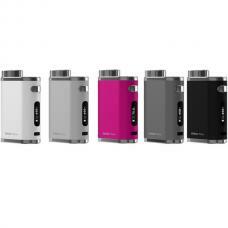 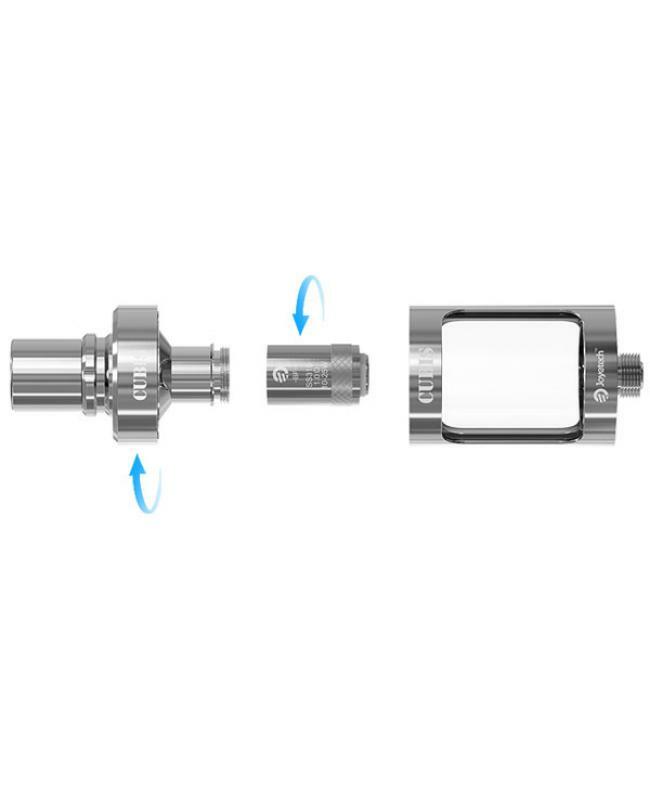 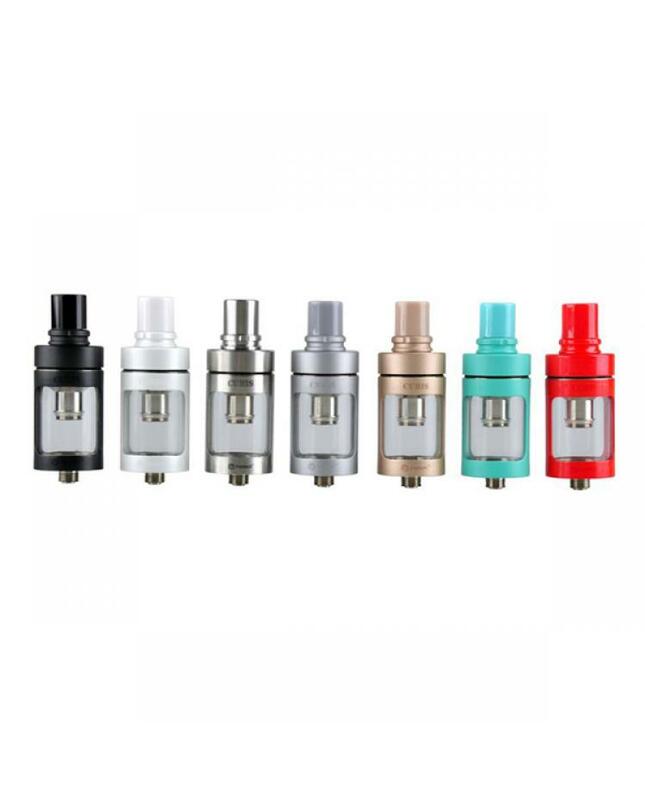 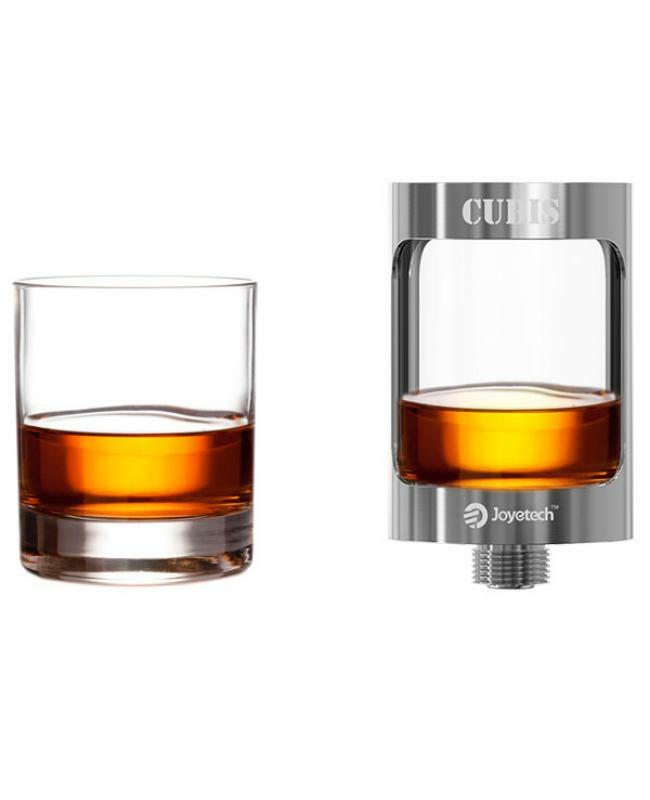 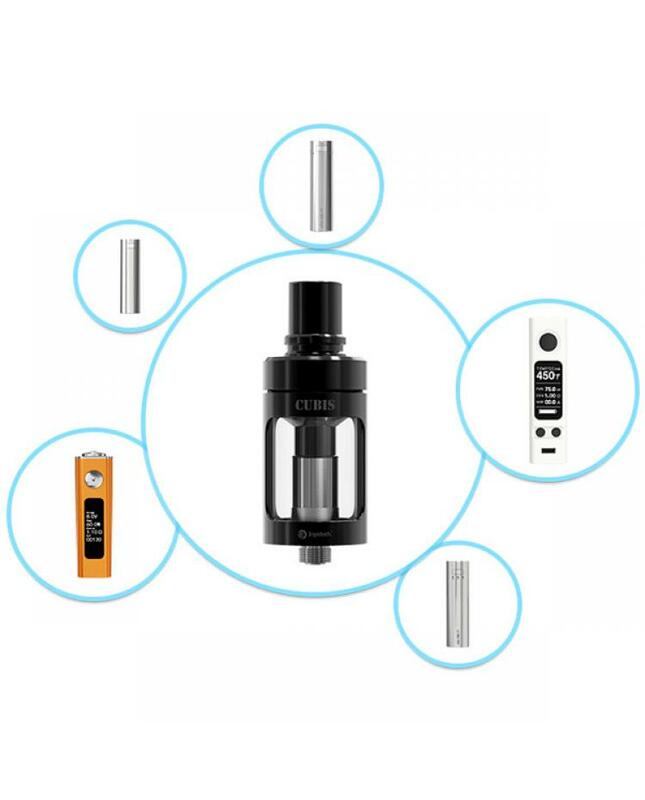 Joyetech Cubis is newest joyetech sub ohm tank, made of 316stainless steel and pyrex glass, with innovative and leak resistant cup design ensures no-spill. 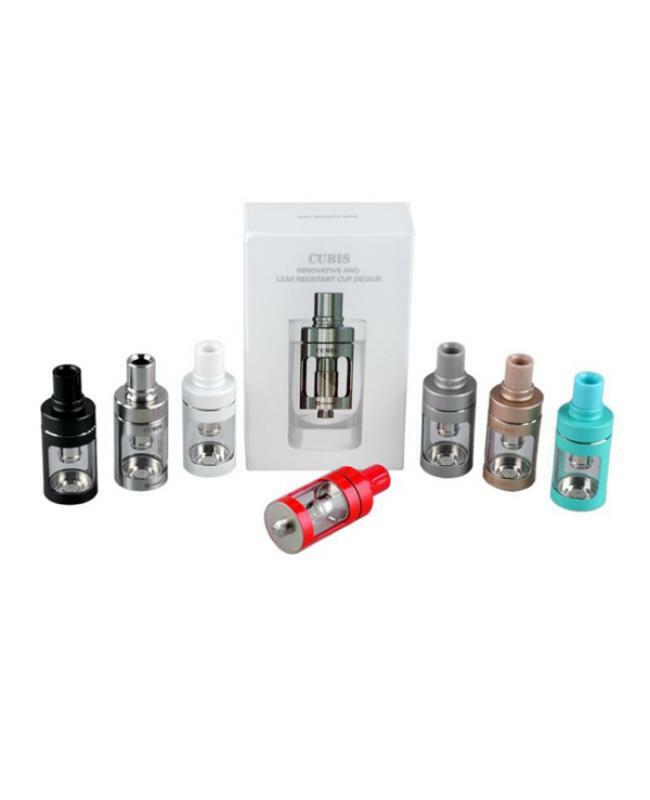 bottom feeding, three different cubis coil heads available,0.5ohm,1.0ohm, and 1.5ohm. 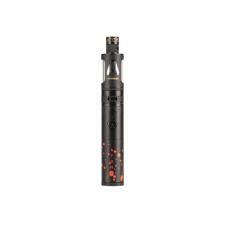 joyetech atomizer will provide the great flavor. 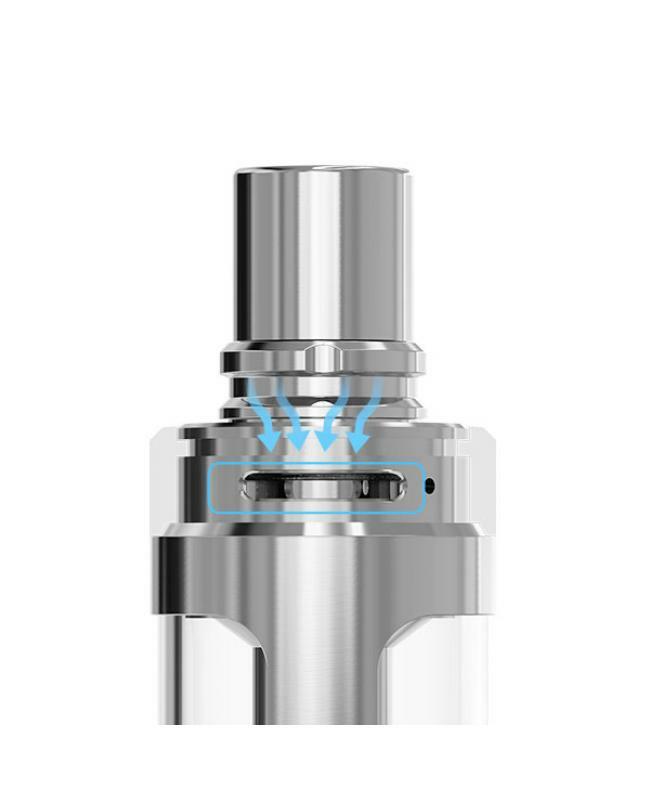 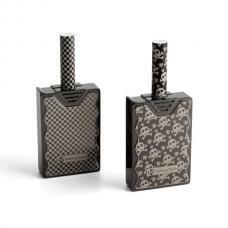 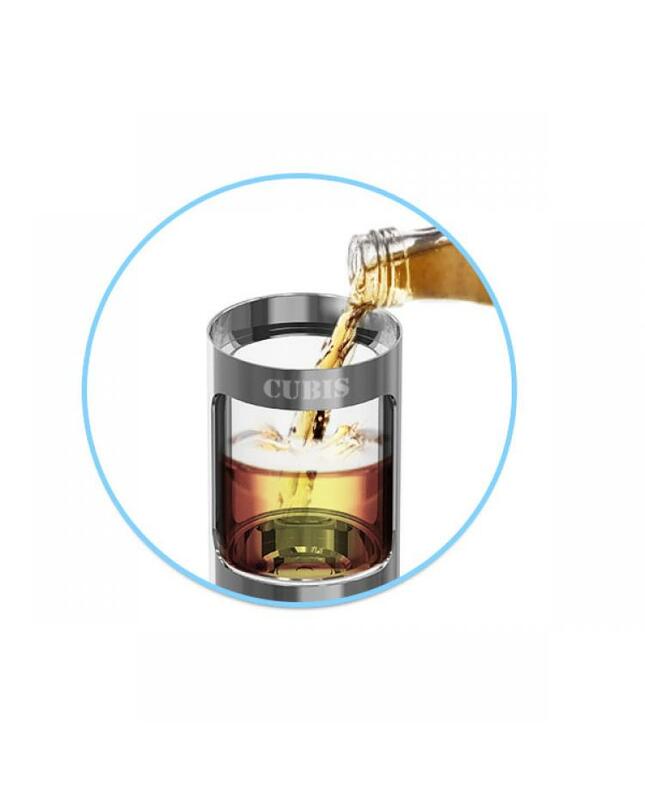 with invisible top airflow control, users can adjust it.